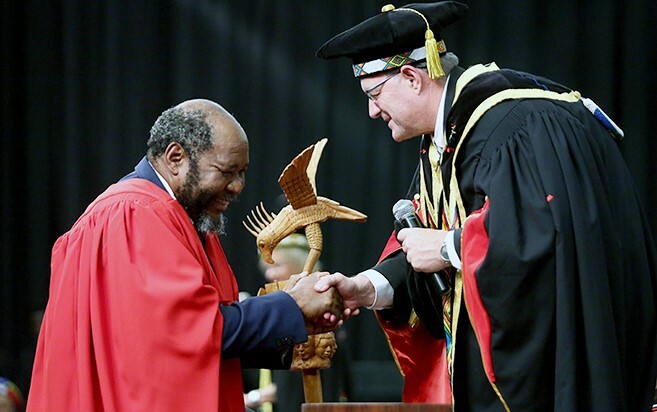 Lehohla has contributed to initiatives that focused on the enhancement of statistical literacy in a number of ways. In recognition of these efforts, the South African Statistics Association (SASA) instituted the Pali Lehohla Award for the best emerging statistician. He led the development of partnerships between South African universities to advance statistical training, research and applications. One of the notable initiatives was the establishment of the Centre for Regional and Urban Innovation and Statistical Exploration(CRUISE) at Stellenbosch University.